I think I've mentioned before my hesitation in starting this, but now that I have, I'm really enjoying it. It has many of the same thematic elements that first drew me to the Fantastic Four, plus the addition of pirate window dressing! Lots of fun and excitement. That it's available for free via Hulu has been making it irresistible. 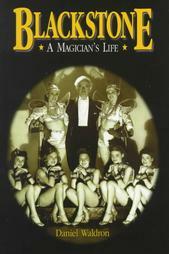 This is a biography of Harry Blackstone, Sr. You might be more familiar with his son, who was a popular magician in his own right in the 1970s and 1980s, but his father was even more well-renown back in his day. This is actually research for one of my upcoming projects. I'm listening to the audio book version of this. It's a fascinating examination of why it's important to take risks and how many organizations subject themselves to long-term failure by trying to eliminate short-term failures. I'm hoping to learn a few things that I can apply to my own life. 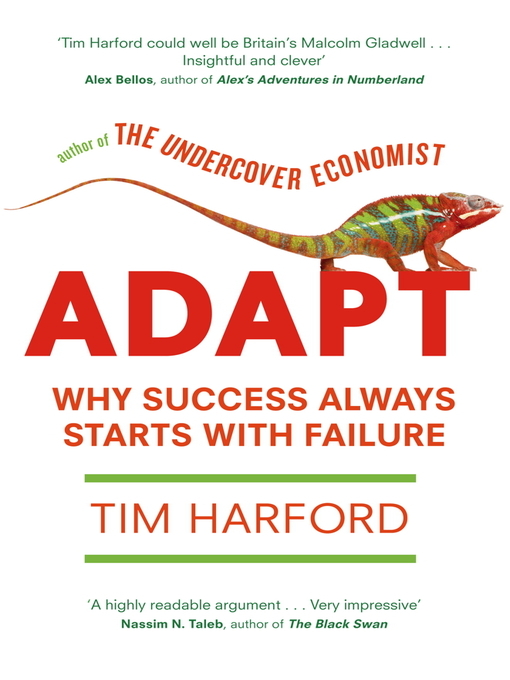 I just finished the audio book version of this. 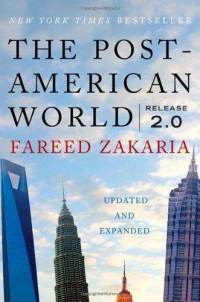 I really like Fareed Zakaria's writing; I think he's got some very good insights on the world at large. I think he's also overly optimistic about a lot of things, but he's able to assess whatever the current situation is with aplomb. The book is slightly dated now, most of it being written in 2008-2009, but it's still an interesting read. 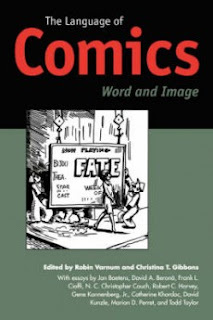 A series of essays on... well, the language of comics. Not so much a dictionary, but how they use words and images both to convey a story. 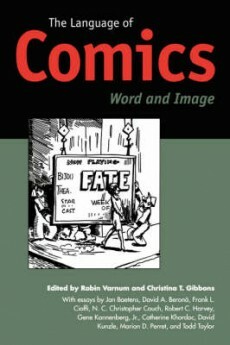 Much of the subject material being used is historical, with a lot of references to comics from the late 1800s and early 1900s. It's been worth reading for just those references alone.